Endure!!! I requested this book on Netgalley when it was first put up, and finally got approved. :) I've read all the books in this series, and am super curious to see what happens next. I've always always wanted to read something by Mari Mancusi. I'm excited to check out Tomorrow Land! I also got another goodie this week, although it didn't come in my mailbox. iPad 2's dropped in price this week, so my hubby got me one. (Sweeeeeet!) Although I know he did this so I would leave his alone, and I've been informed that he's already ordered the iPad 3. I'm still not complaining though. Haha! Great haul!! Ipad 2 looks awesome!! I hope you enjoy your new electronic device! I have the original iPad and I LOVE it!!! You really got some great books this week. I want to read the NEED series, just haven't made time for it yet. I haven't read the series that Endure comes from. I am guessing I should check it out. Also, AMAZING! 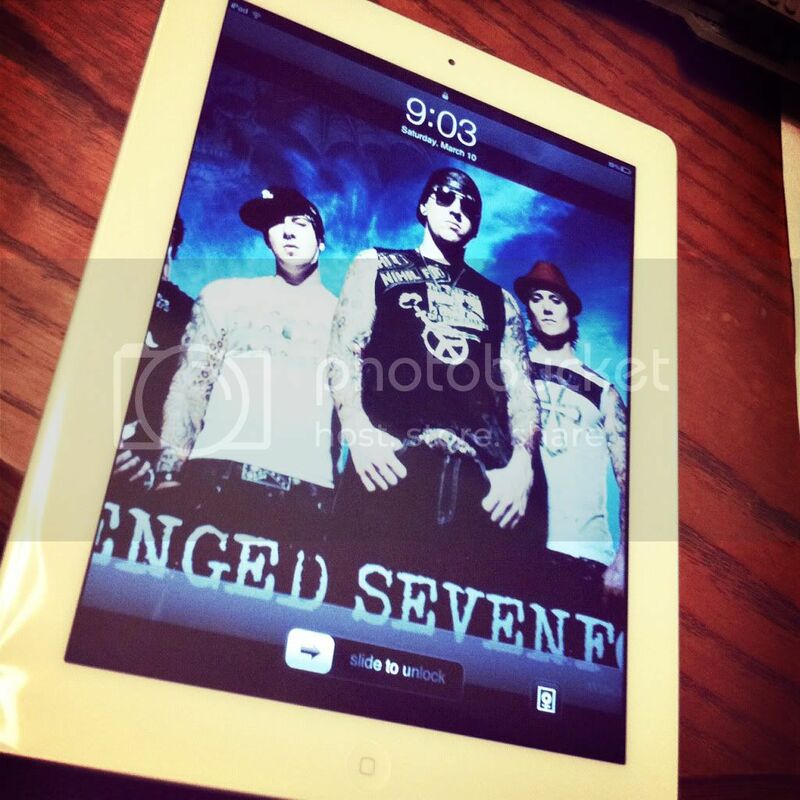 How awesome that your hubby got you an ipad 2. What a nice gift. I bet you are LOVING it and using it all the time. Enjoy your new reads Christy! 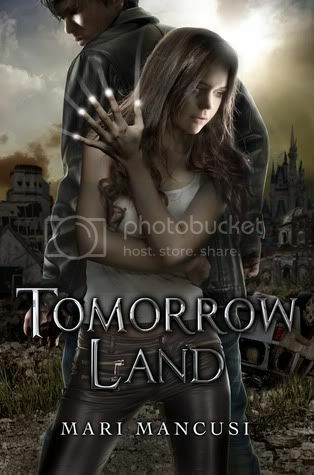 I like the new cover for Tommorow Land, it was orignally titled Razor Land which was an awesome book. Nice iPad! I haven't read the Need series but I definitely want to some day! I haven't heard of Tomorrow Land, I'll have to go check it out. I am excited to for Endure. It feels like I have been waiting forever to see if I was approved or not. Happy Reading! I want an Ipad 2... wait... I want a hubby! Lol! 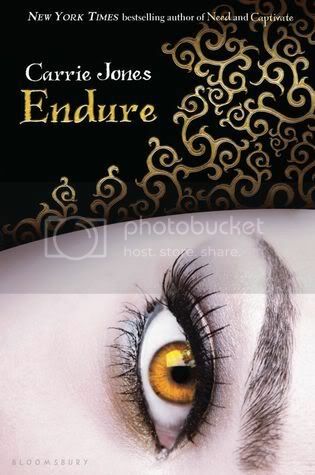 I am looking forward to reading Endure. It has been a long wait since the last book and I've forgotten some of what happens. I love the Carrie Harris covers! And OMG, congrats on an iPad 2... my parents got me one this week too... squeeee!! Tomorrow Land looks good, I'll check it too. Hi! I have to admit the iPad 2 caught my eye! Haha. I have an iPad now for a year (the very first one) and I haven't really used it/enjoyed it as much as I should - do enjoy your new toy and your new reads! Tomorrow Land looks pretty cool. Fancy pants, getting an iPad, and then another one. Too bad I'm the only working person in my relationship, so I'd have to buy one for him if it came to that. Blah! iPAD 2!! Lucky gal! I've been considering getting one now that it's a bit more reasonable in price. And the Mari Mancusi looks interesting--I'll have to go see if it's still on NetGalley! Love the look of both books!! I'm loving the Need series and can't wait to get my hands on Endure! I really need to try the Carrie Jones series, it sounds really interesting. Enjoy all your new reads! Hope you enjoy your new reads this week! I love my iPad, enjoy! Endure is so pretty. Is that in the same series as 'Need' or am I getting authors/series mixed up? I'd like to read them sometime, anyway. I saw a blog post about that Mari Mancusi book this week, it sounds pretty interesting. 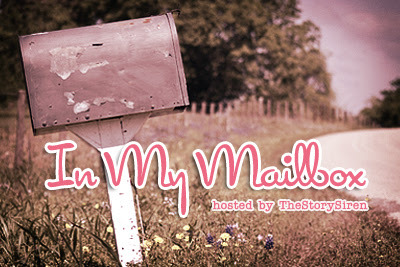 PS - you can still enter my international giveaway here! I haven't started the Need series yet, but I love the title of each book! Tomorrow Land looks awesome too, happy reading :). I haven't read the Need series, but I have been wanting to. Happy reading! I hope you enjoy your new books.